Dump truck tickets ( Articulated & Rigid), S11, Interview with SES & Experience on a live quarry! Posted on February 4, 2019 at 5:01 am. Want a career in mining? Great attitude & work ethic? 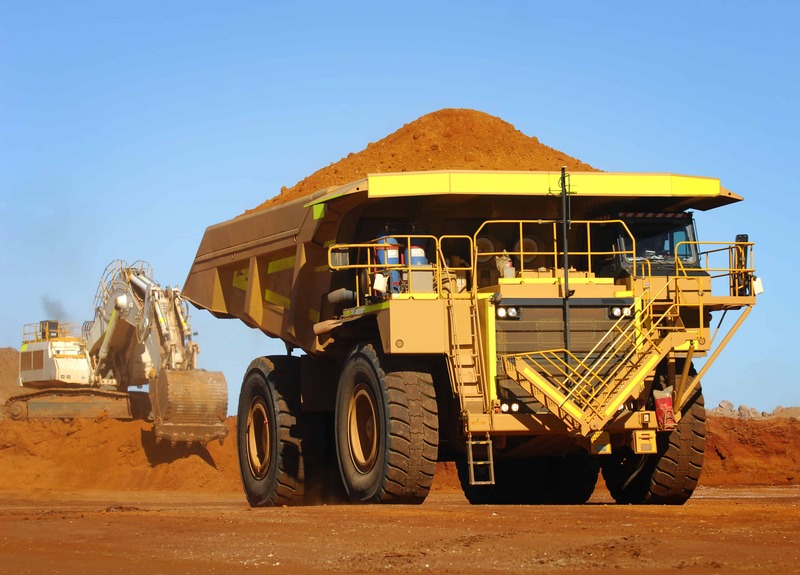 Join Major Training’s ‘5 Day Driver Development Mining Course’ to get qualified & the opportunity to interview! Major Training in partnership with SES Labour hire Solutions & Bromelton Quarry, have put together this new Driver Development Mining Program. SES have job prospects in Central QLD & Northern NSW for the right candidates! 80% of students have gone onto the SES database & are being worked with actively to find a suitable employment opportunity! Opportunity to interview with a SES Labour hire Solutions. Standard 11 program – RIIWHS201D, RIIERR205D, RIIGOV201D, RIIRIS201D, RIICOM201D, RIIERR302D. Jobs across Central Queensland projects in the northern region of the Bowen basin & Northern NSW. What are you waiting for? Call 1300 790 822 to secure your place!